Who knew how versatile old maps could be. 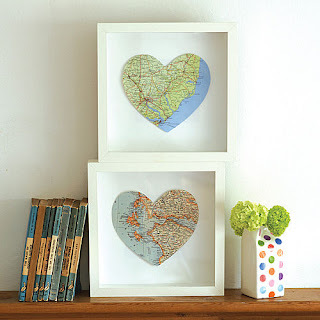 Check out this amazing post of all sorts of map/globe inspiration, including this cool idea. Click the image for the link.